According to David Ornstein from BBC, Aaron Ramsey and Juventus have reached pre-contract agreement. Wales international will become all-time highest paid player from Great Britain. Juventus will pay him £400.000/week. 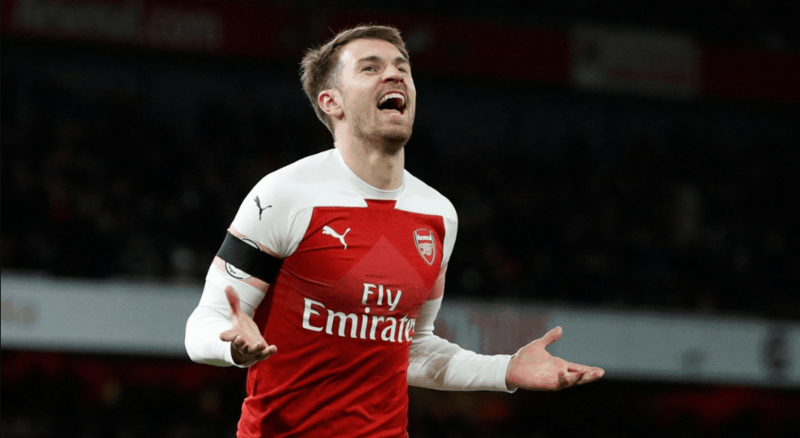 Ramsey will leave Arsenal on June 30 after 11 years at North London club. He will sign 4-year-contract with Juventus.